The best introduction for wine lovers. 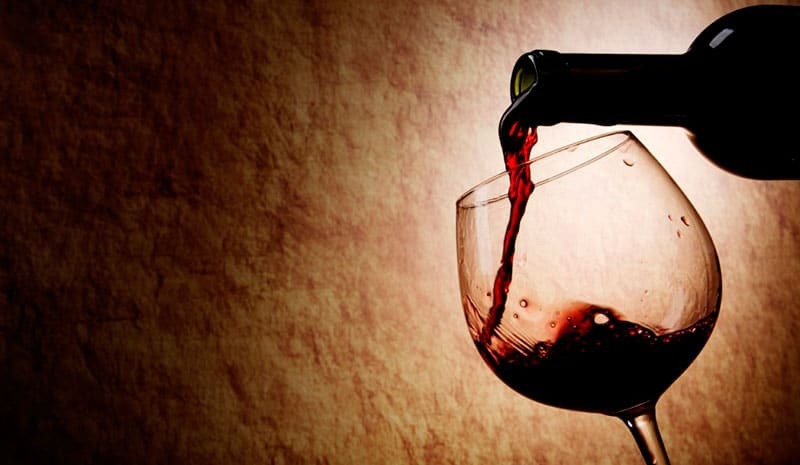 With this wine tasting Madrid you’ll get to know the basis of this amazing world tasting different kinds of spanish wines of course always with a tapa as companion. The colour, the smells, the tastes, everything is important when we are talking about wine, but the most important for us is that you and your group have a great time while you get to try and learn about different kinds of wines. In the Wine Tasting Madrid you’ll try 2 to 6 different kinds of wines including, white, rose and red and you’ll get and explanation about each of them and also you’ll try a different tapa with each wine. This activity is perfect to have the begining of a night here in Madrid, you’ll get to know about this fantastic world while you have a great time with your group. Is perfect to combine with other MADRIDE TRAVEL activities.